If you have SSL activated on your server it could be a good idea to redirect all the traffic from i.e. www.example.com –> https://www.example.com. 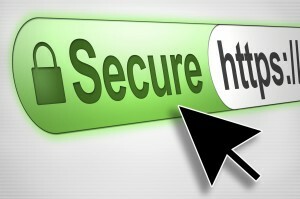 The traffic over SSL is much safer and your visitors won’t have to write the whole “https:// in front of “www”. This will potentially generate more traffic to to your site. The .htaccess directive works on Windows Servers as well. From now on, all your incoming traffic will redirect to “https://”.